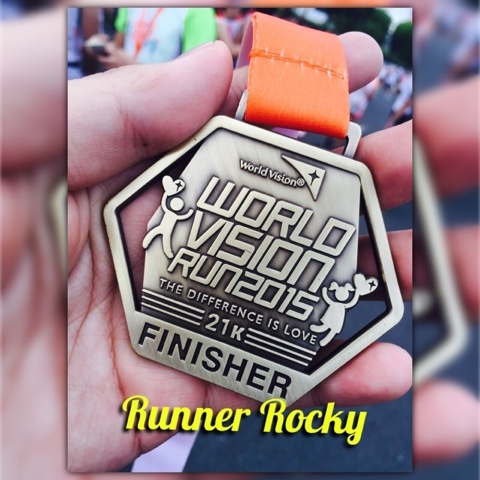 Will you able to run in the recent World Vision Run 2015? Well, if yes, you are as excited as me to know the official race results of this running event which aim to help the children. 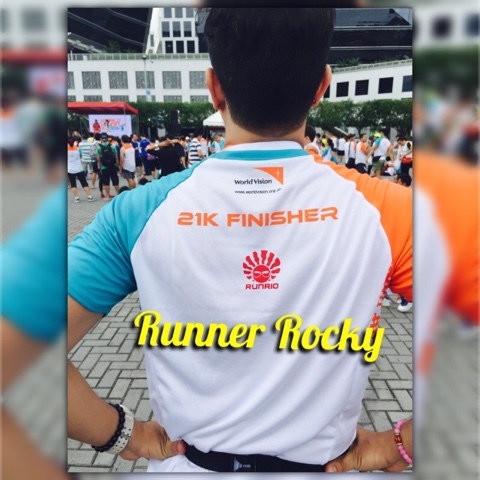 The said advocacy run took place in SM Mall of Asia Running Ground, Pasay City, Sunday morning of June 21, 2015.